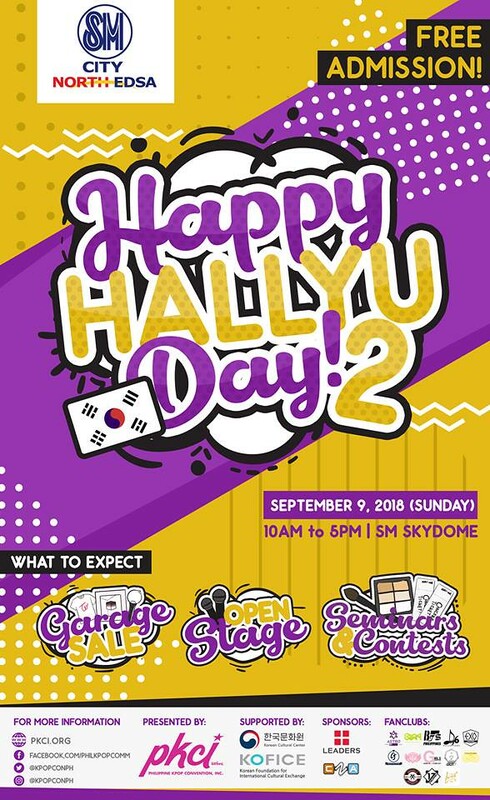 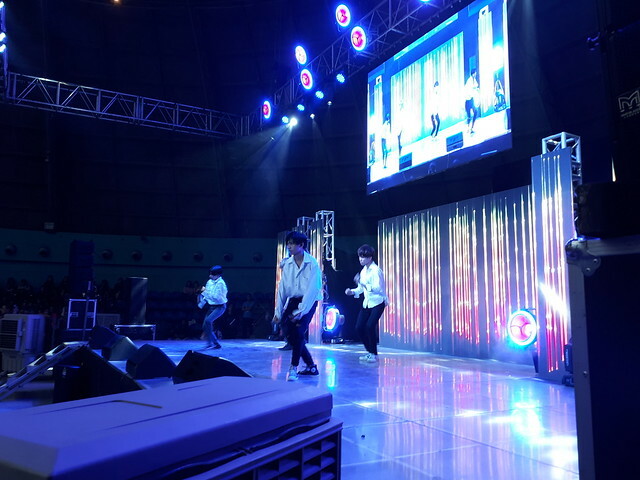 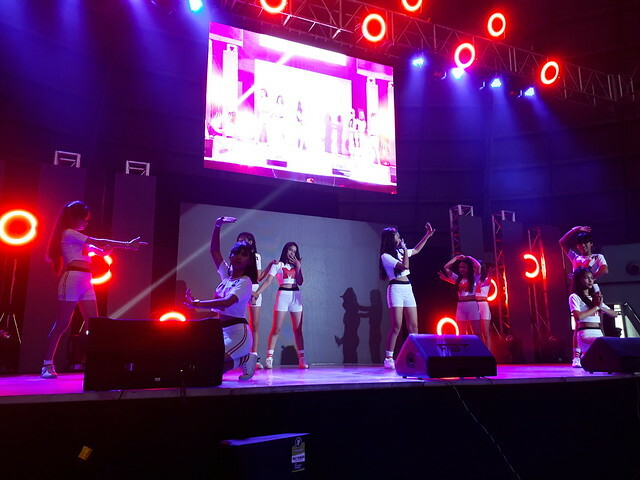 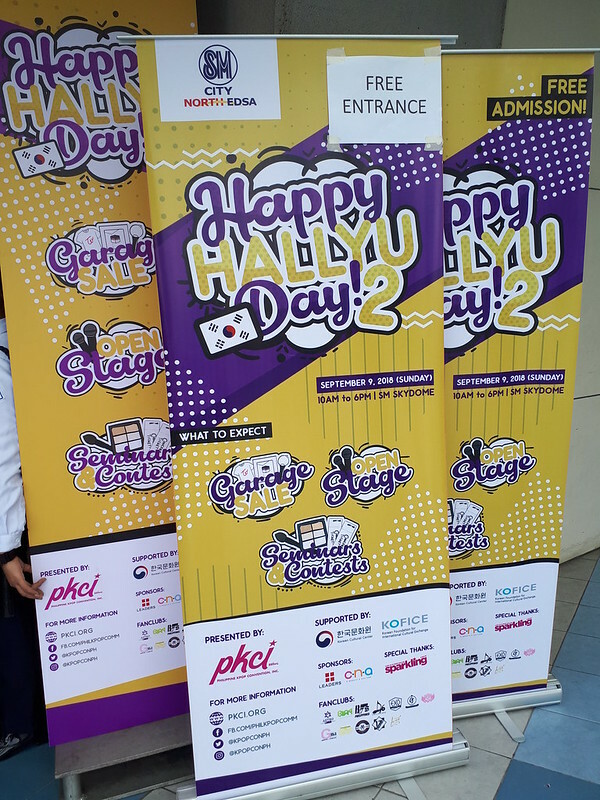 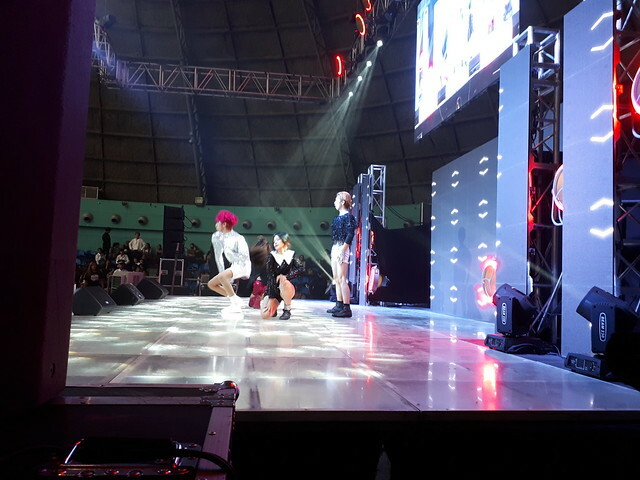 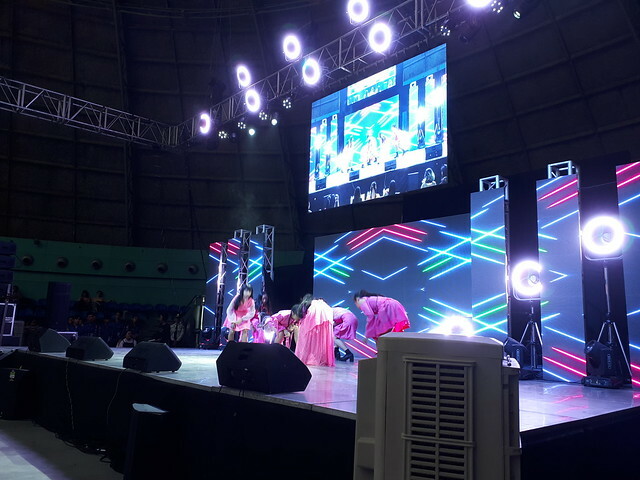 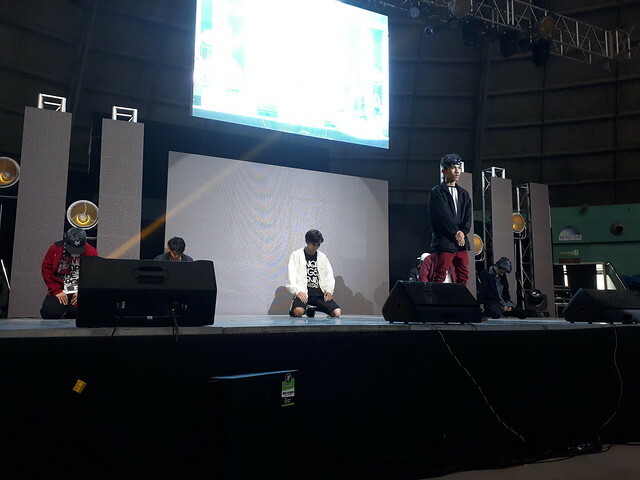 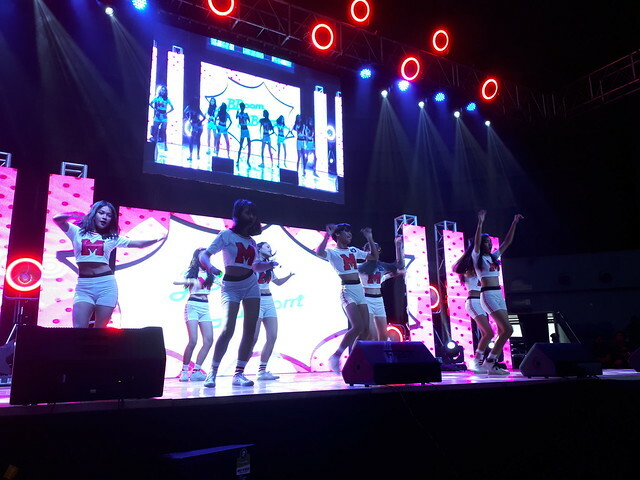 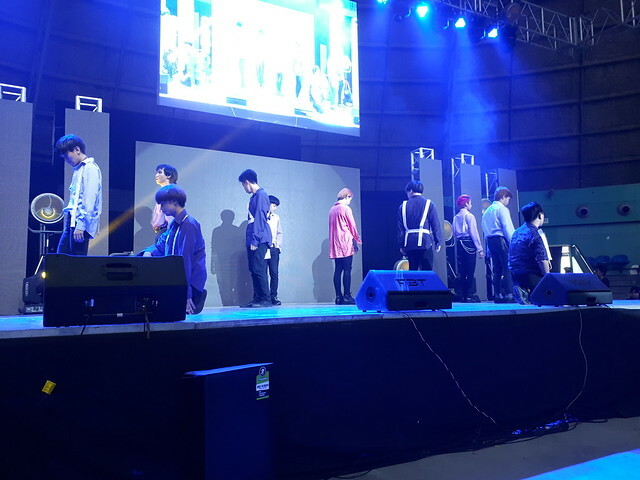 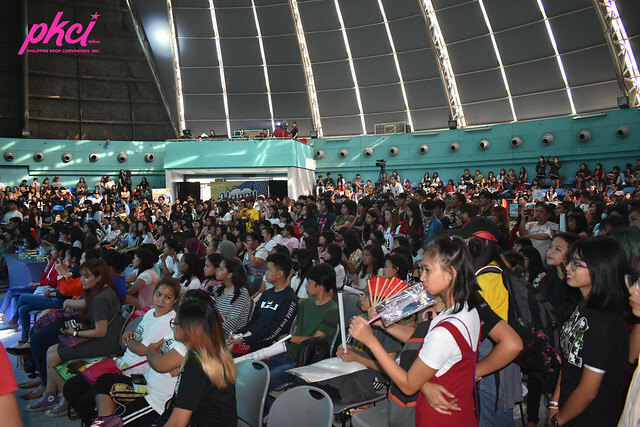 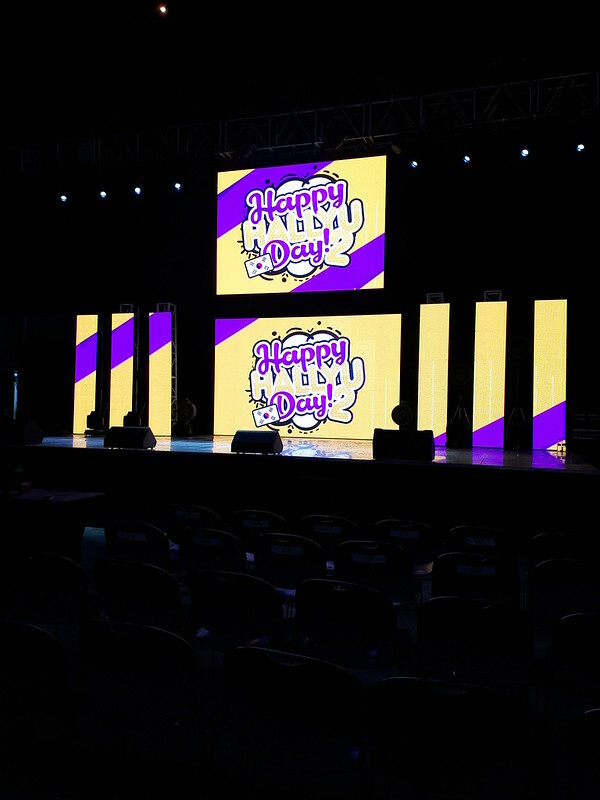 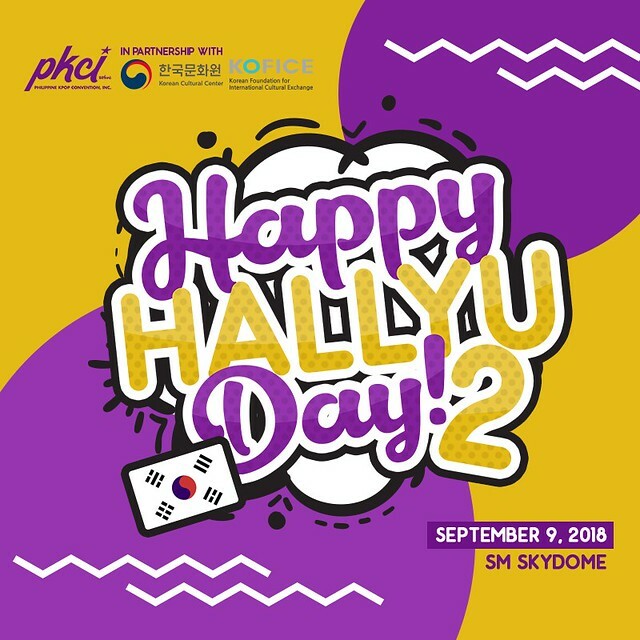 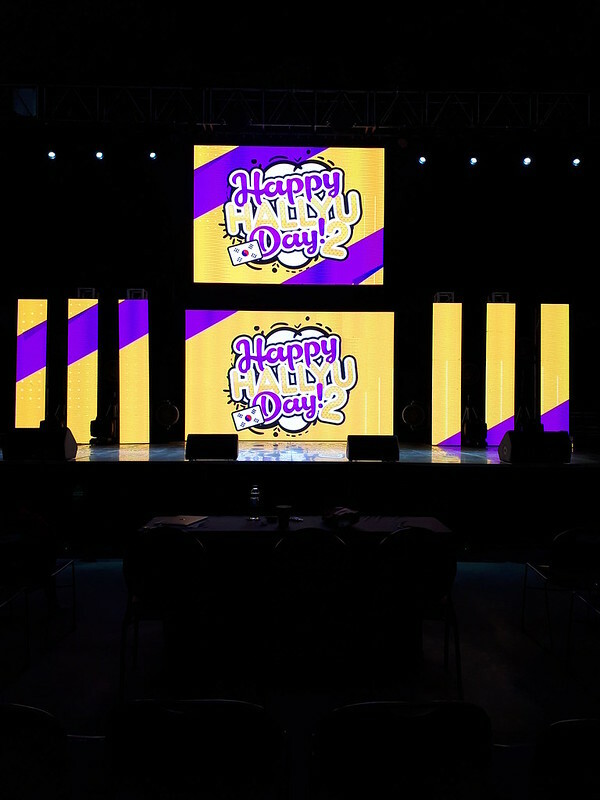 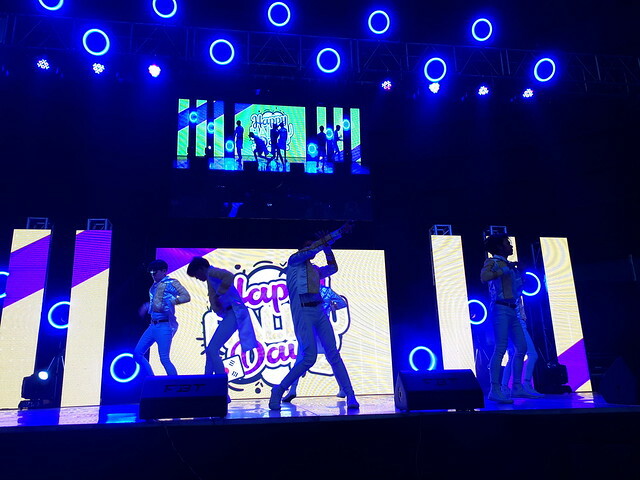 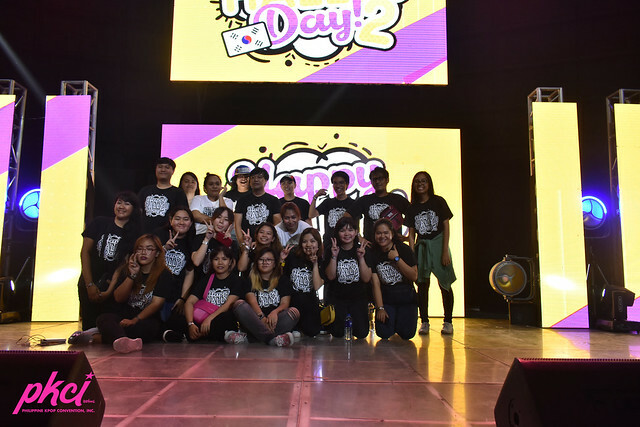 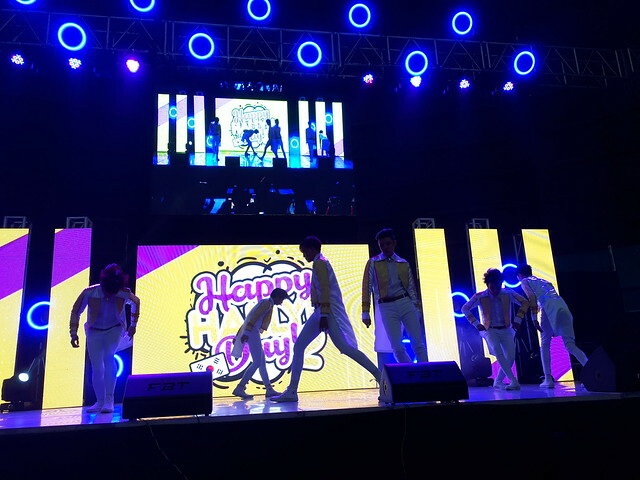 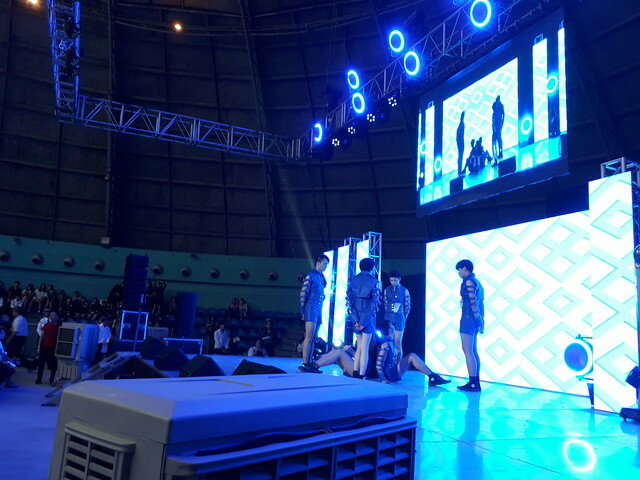 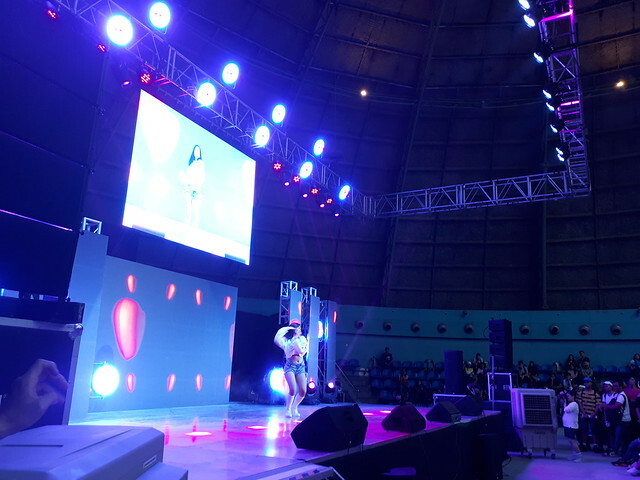 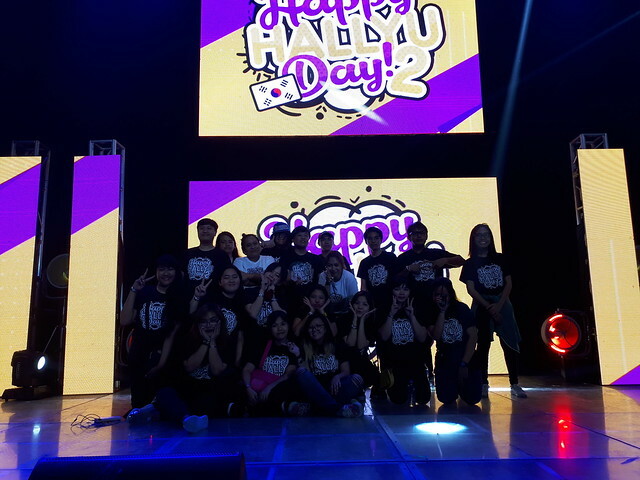 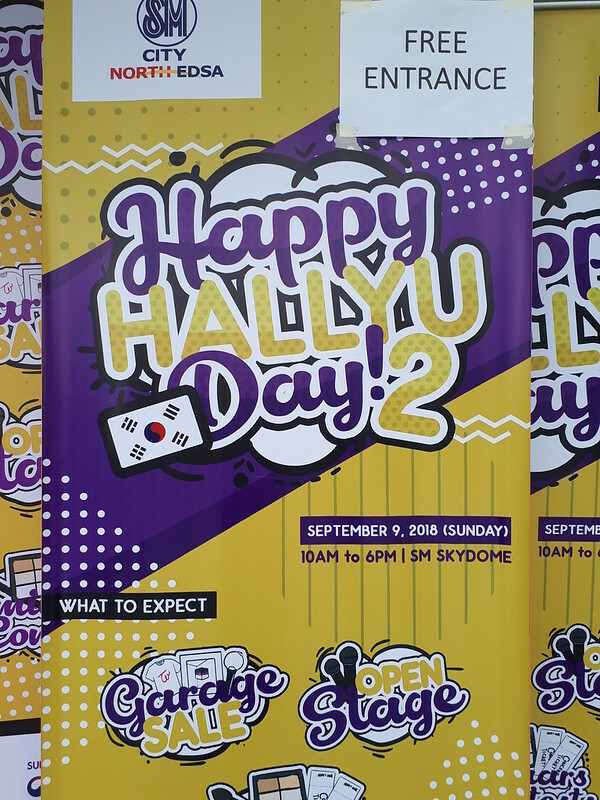 Last September 9, 2018, The Philippine Kpop Convention Inc., in partnership with KOFICE, organized and held Happy Hallyu Day 2. 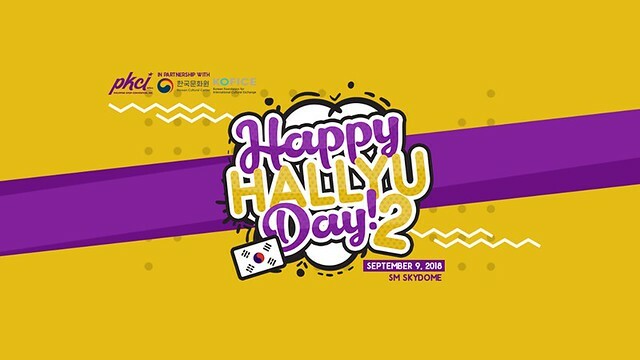 This is the 2nd Happy Hallyu Day in the Philippines. 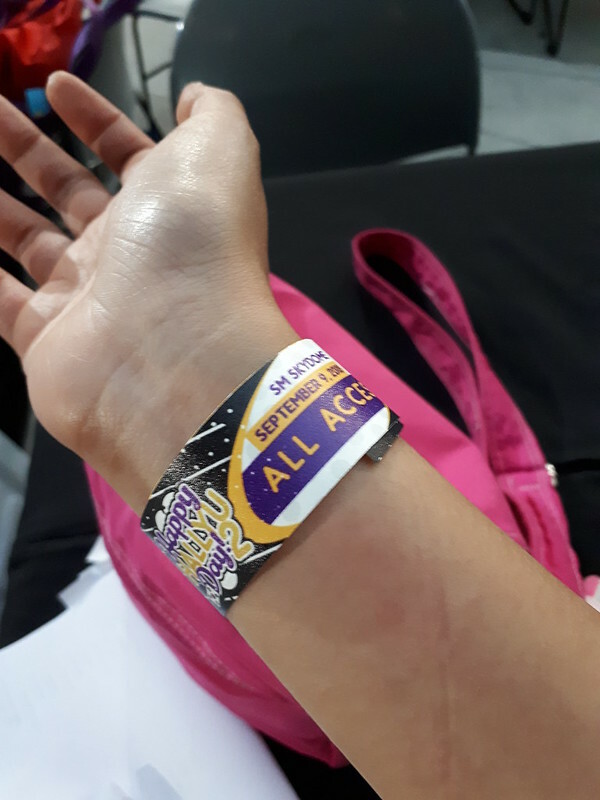 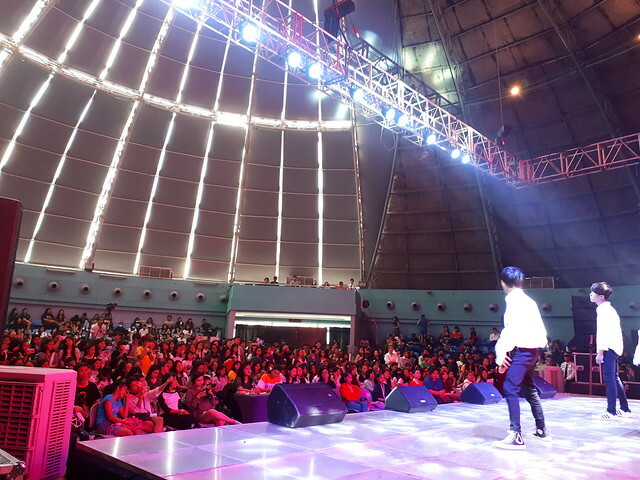 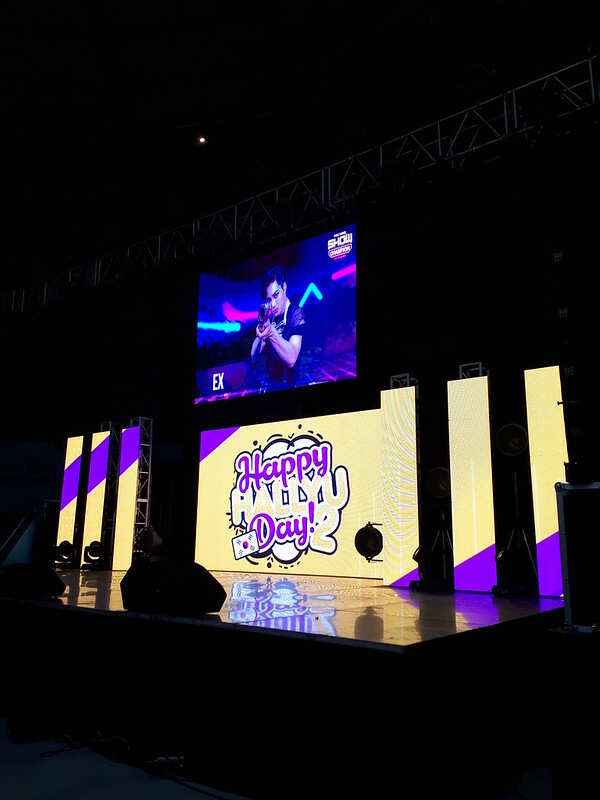 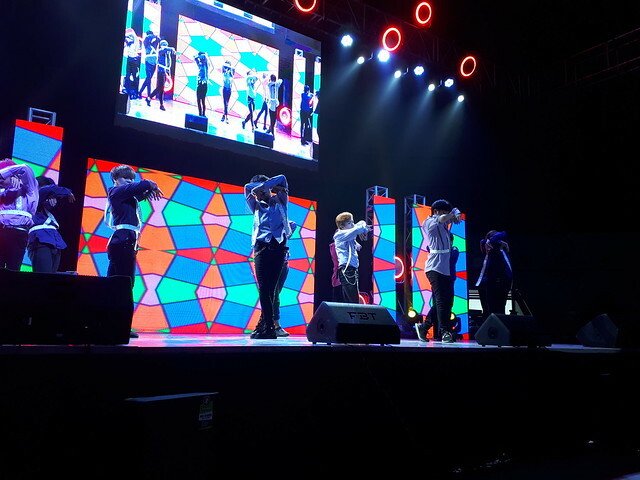 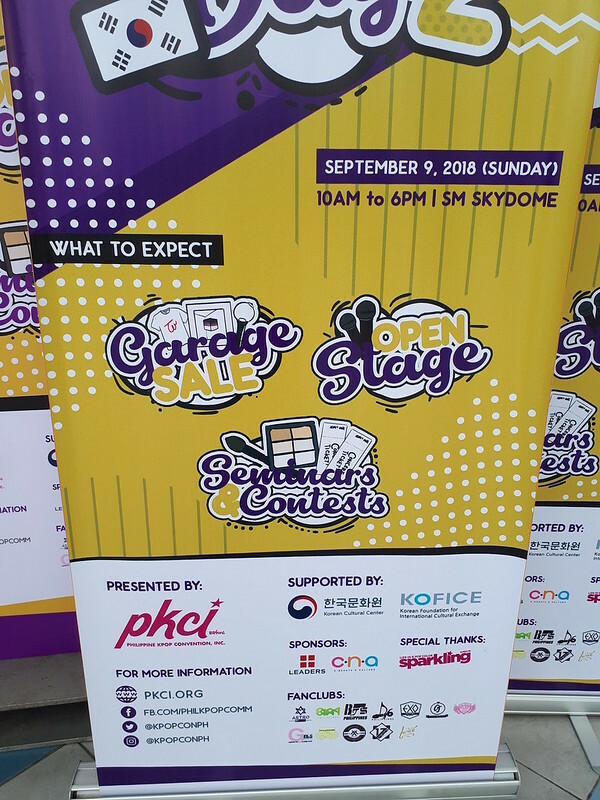 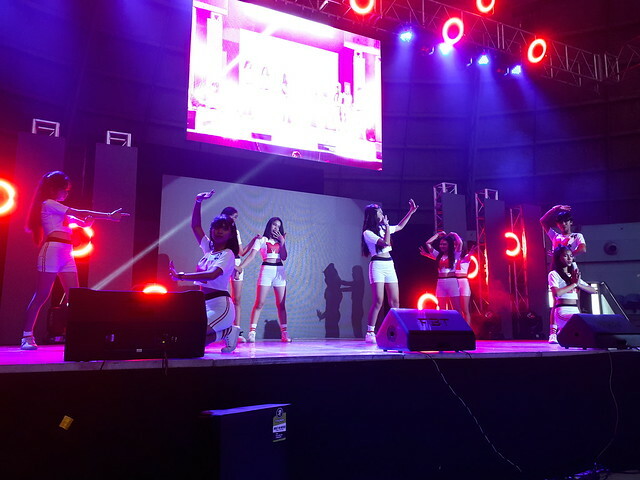 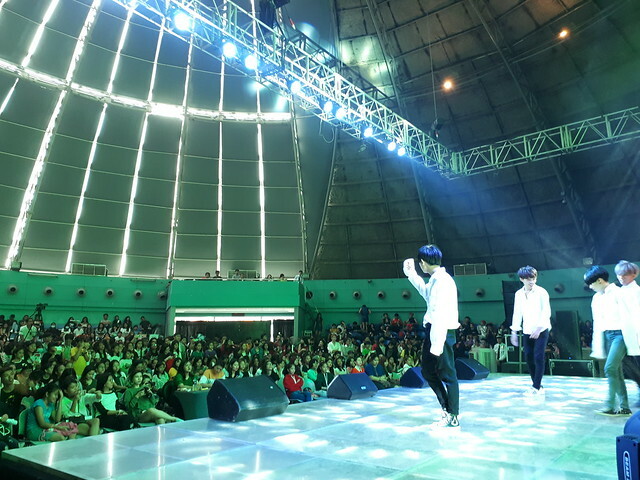 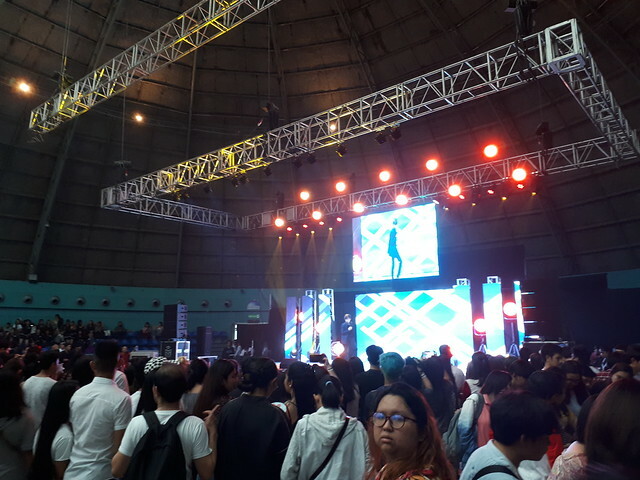 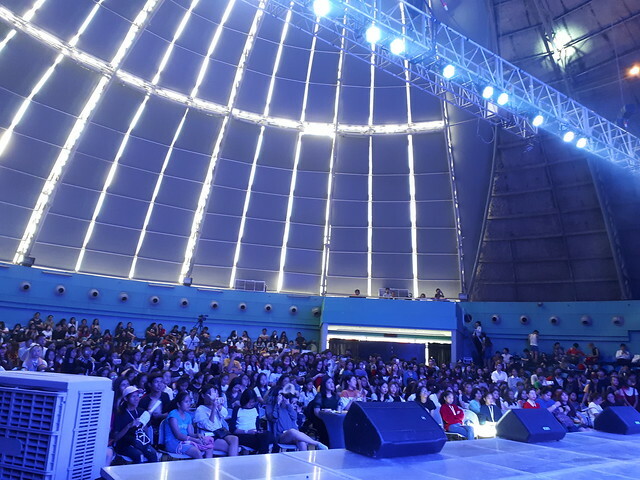 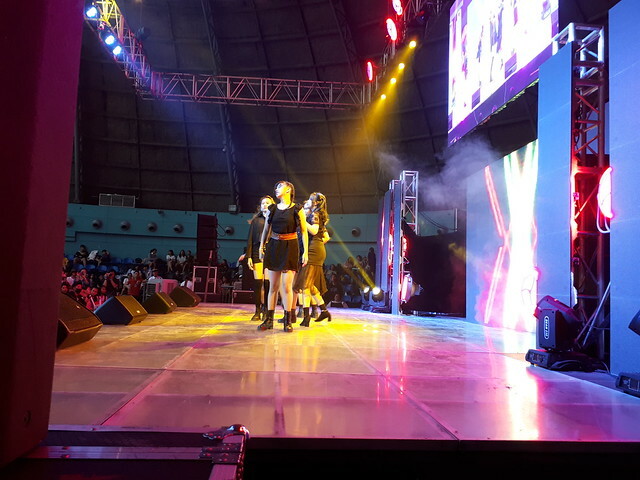 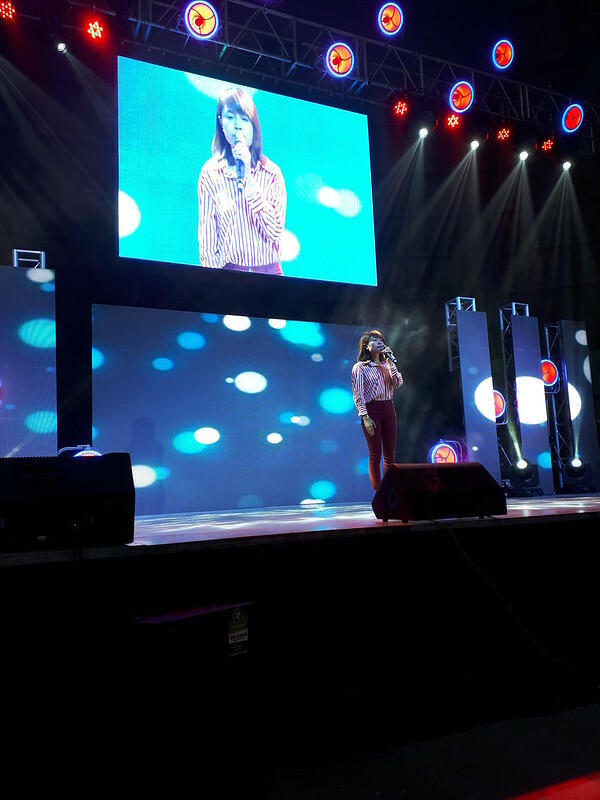 This event was held at SM North Edsa Skydome. 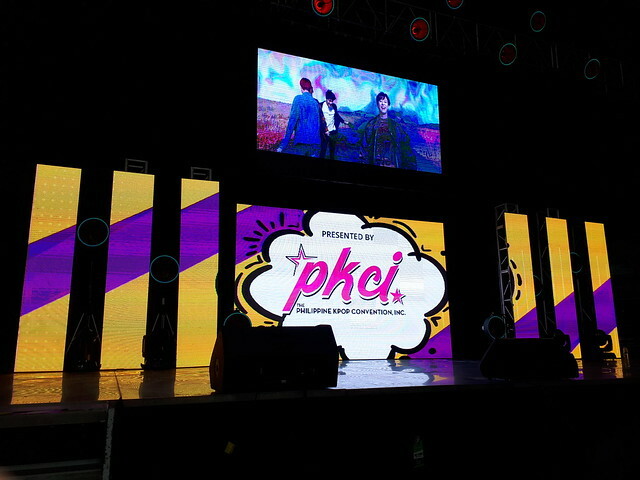 As a PKCI officer, I was there to help and support the event. 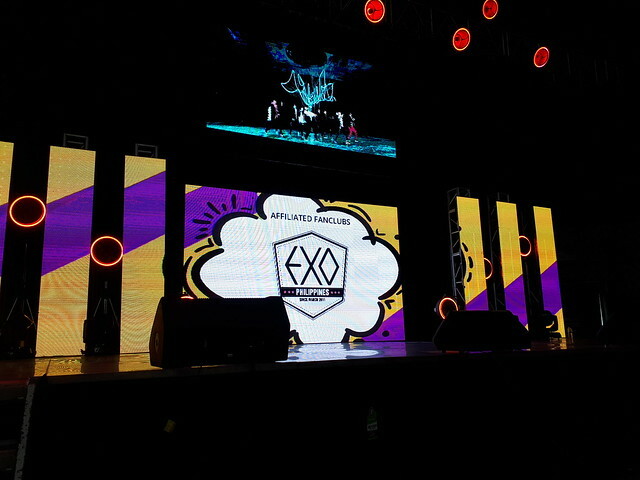 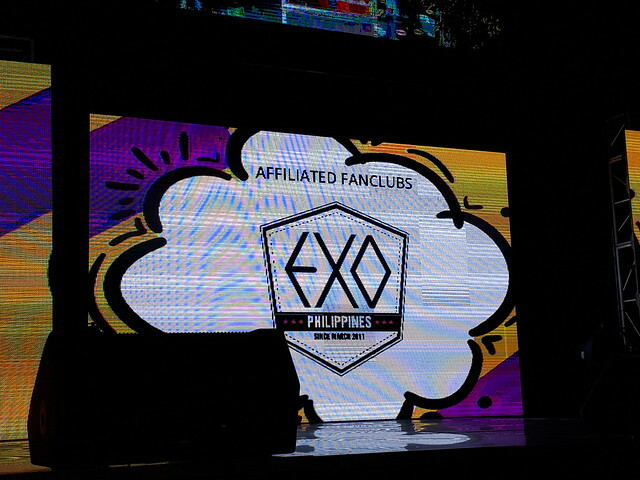 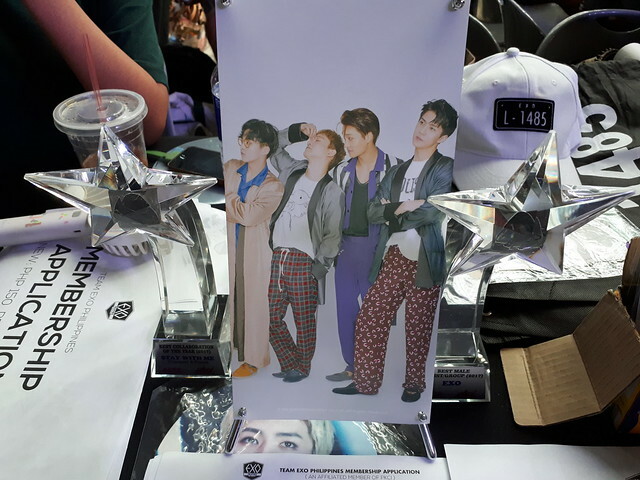 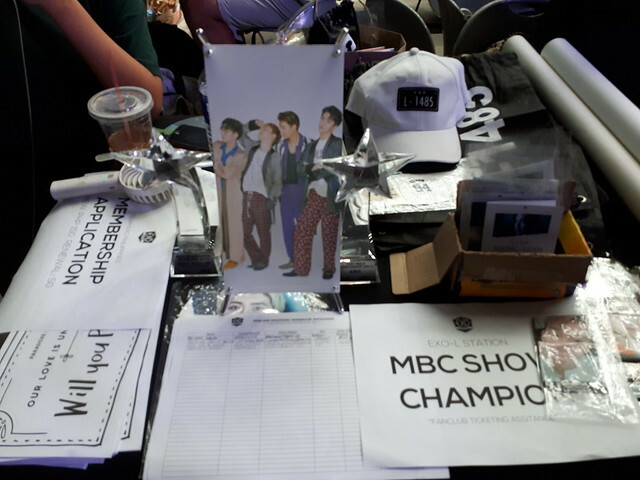 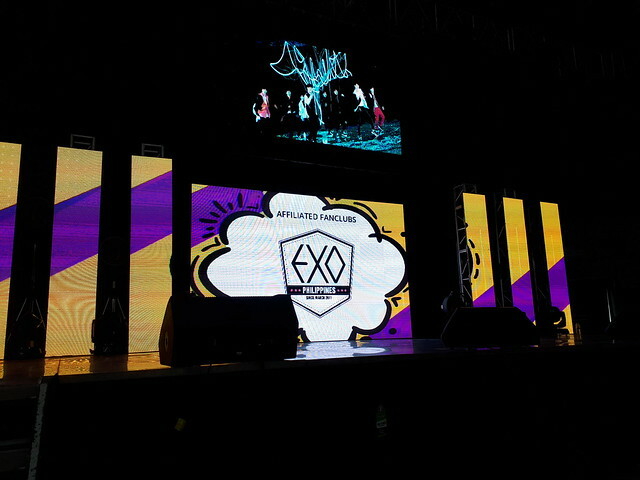 EXO Philippines was also there with the other fanclubs. 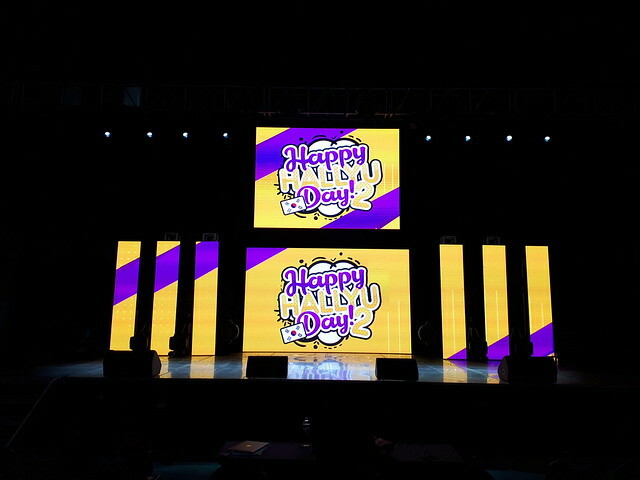 The event started at 10pm and finished at 5pm. 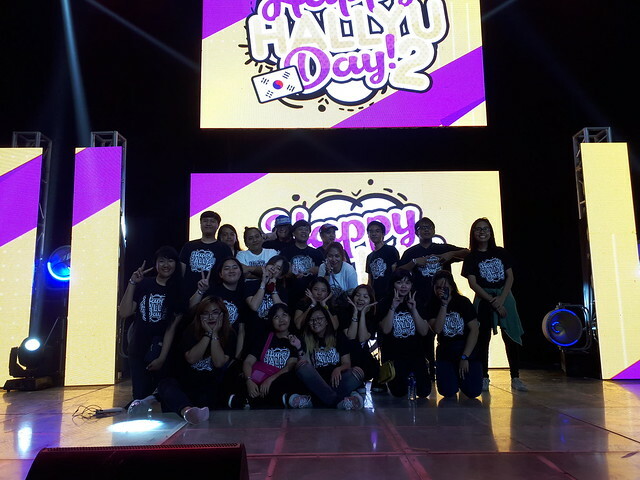 Thank you guys for coming! 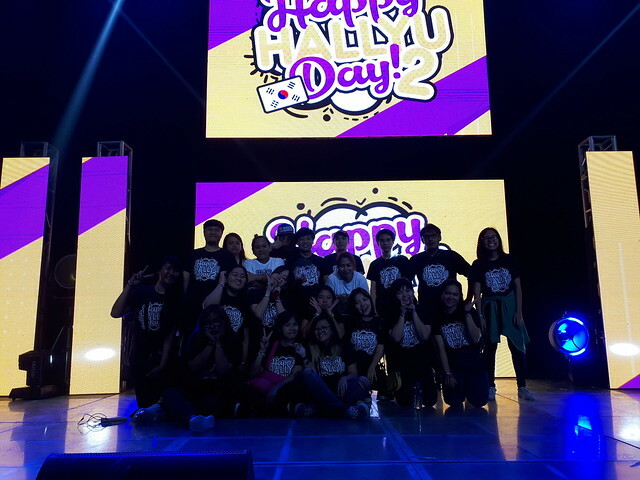 and everyone who supported the event.